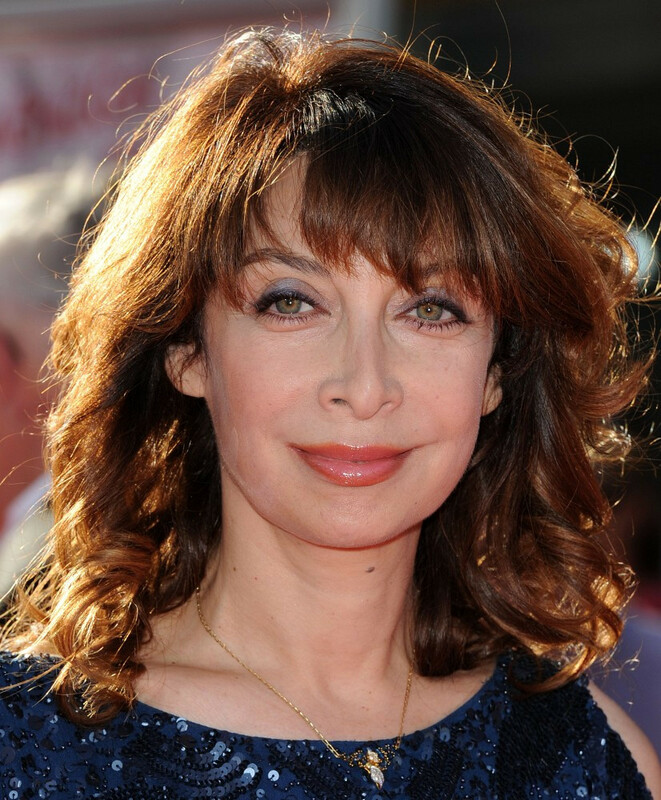 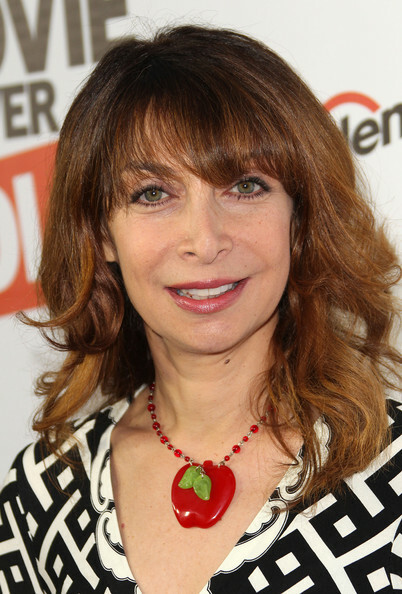 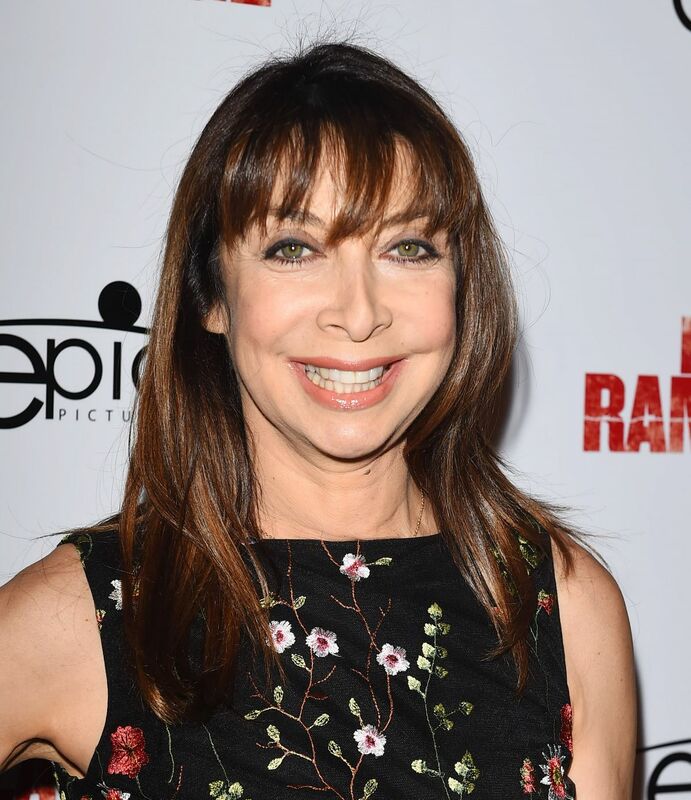 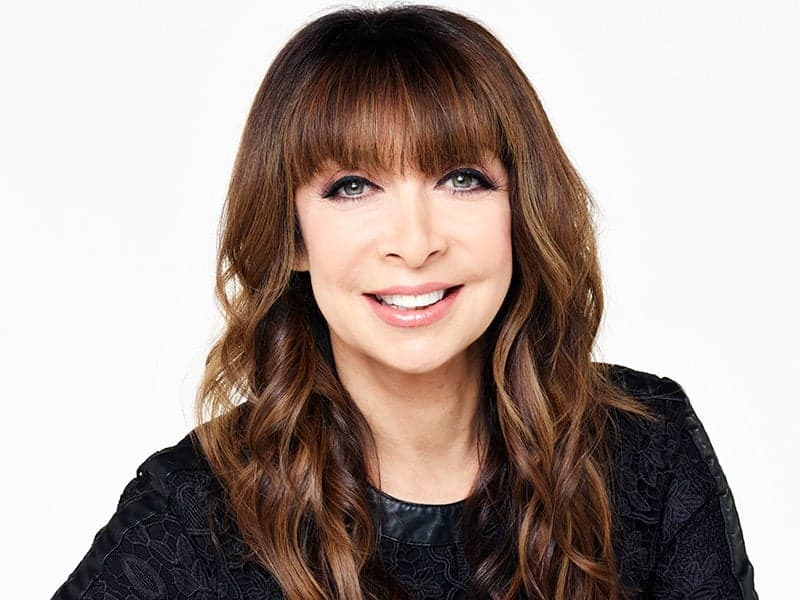 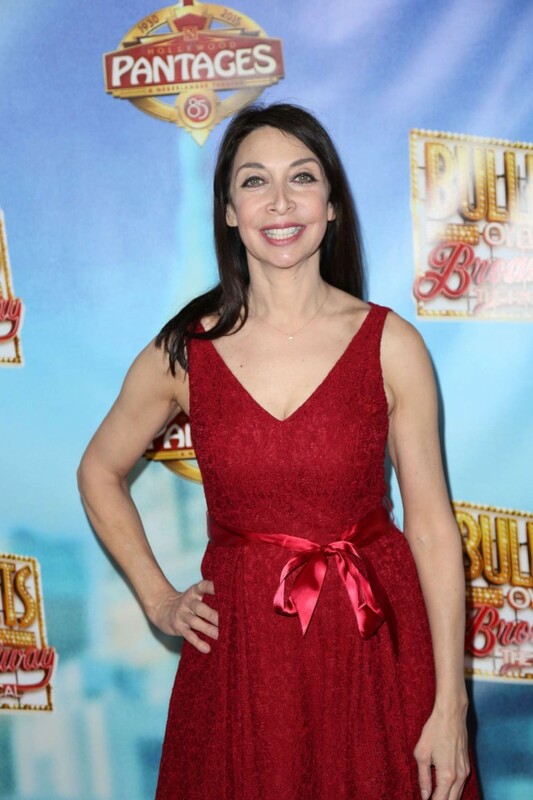 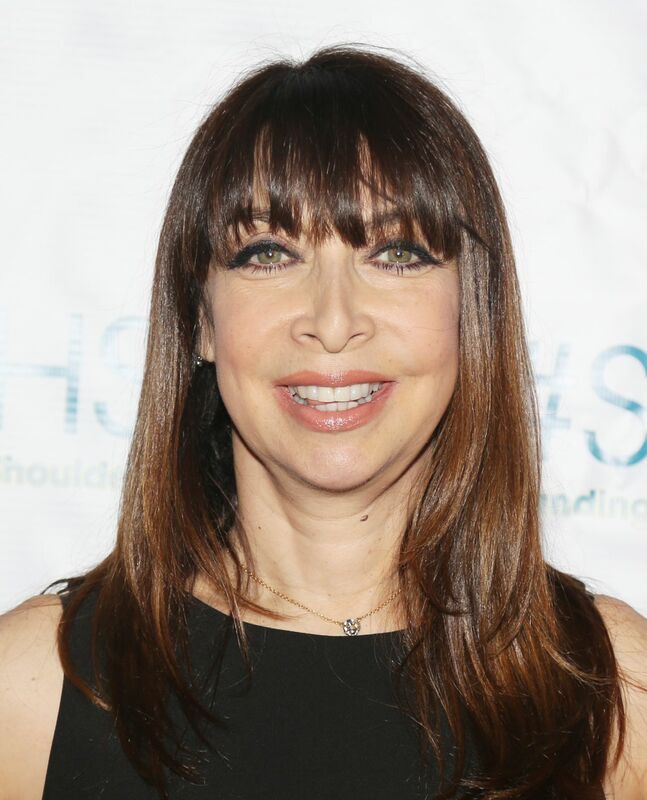 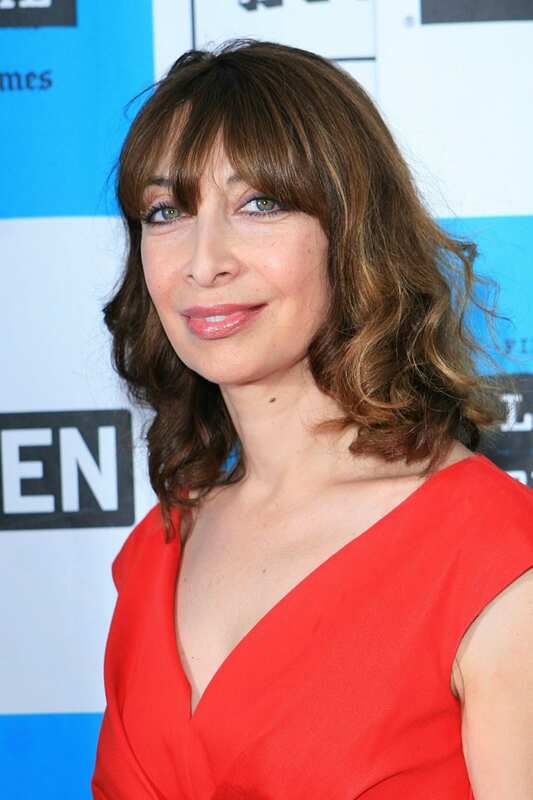 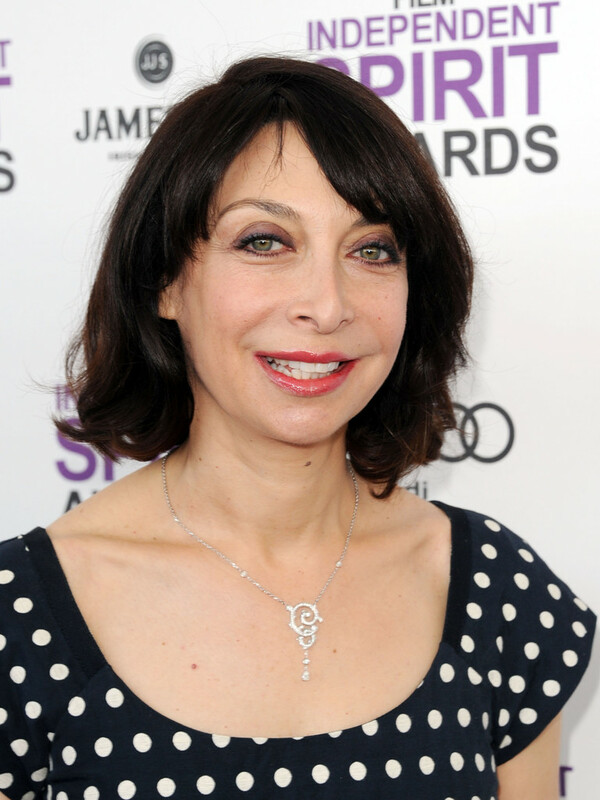 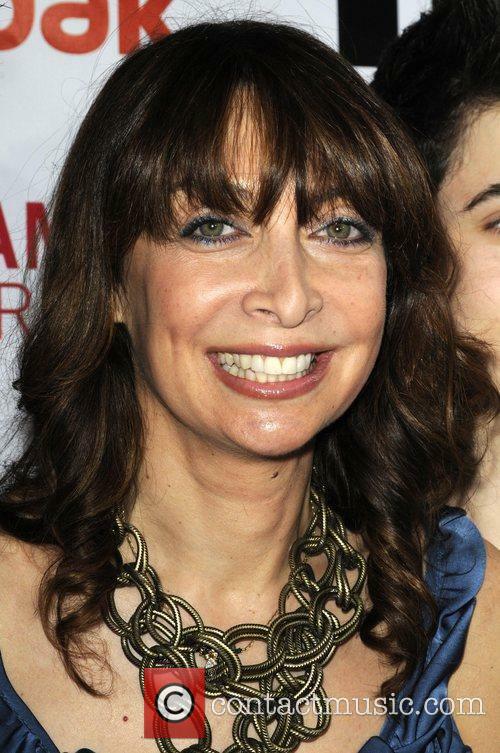 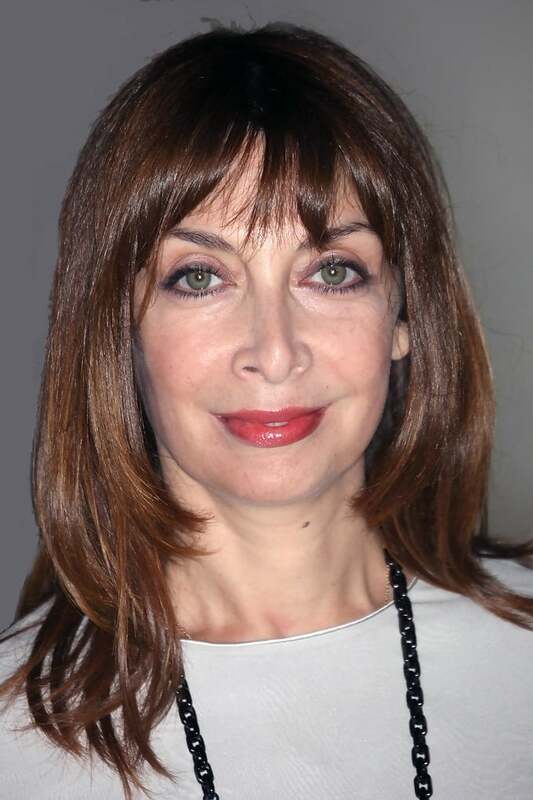 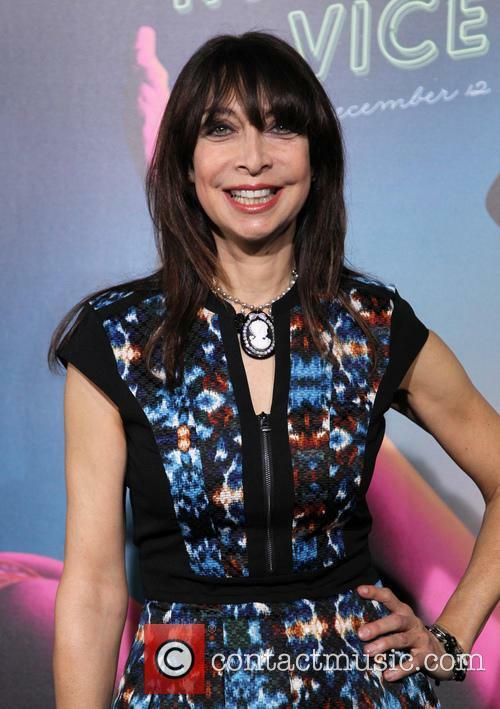 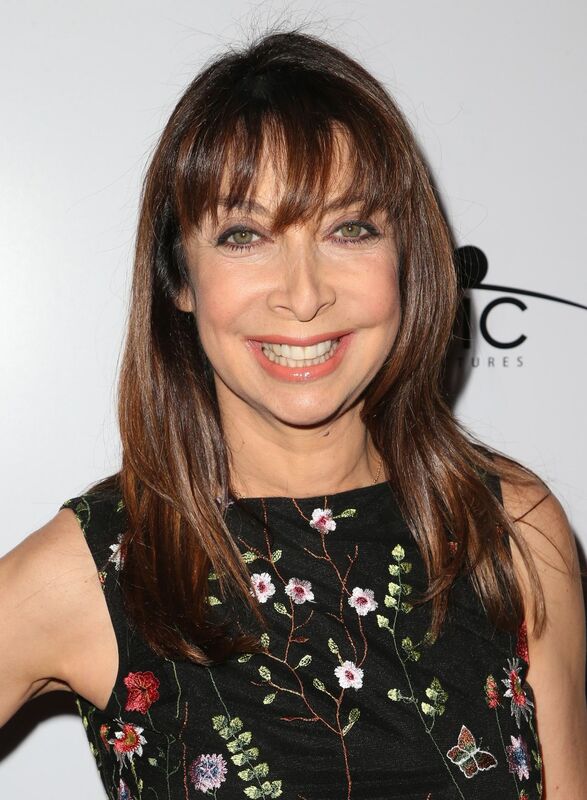 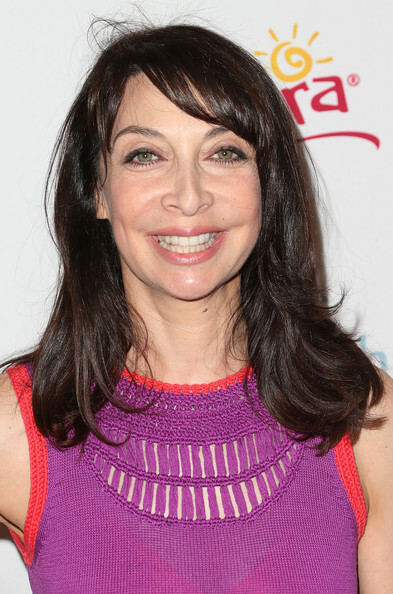 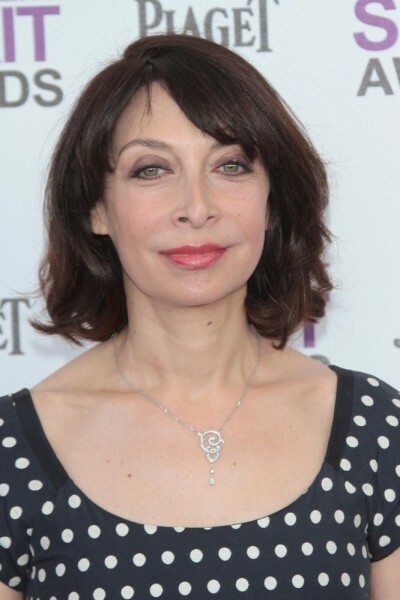 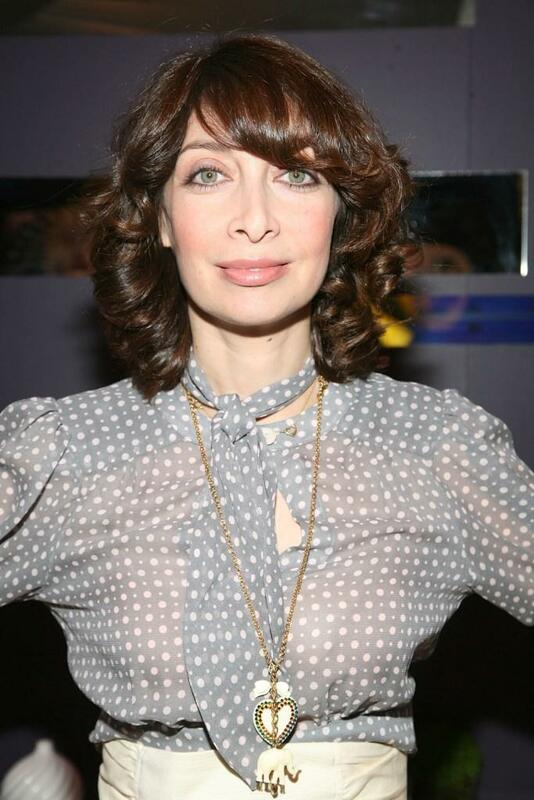 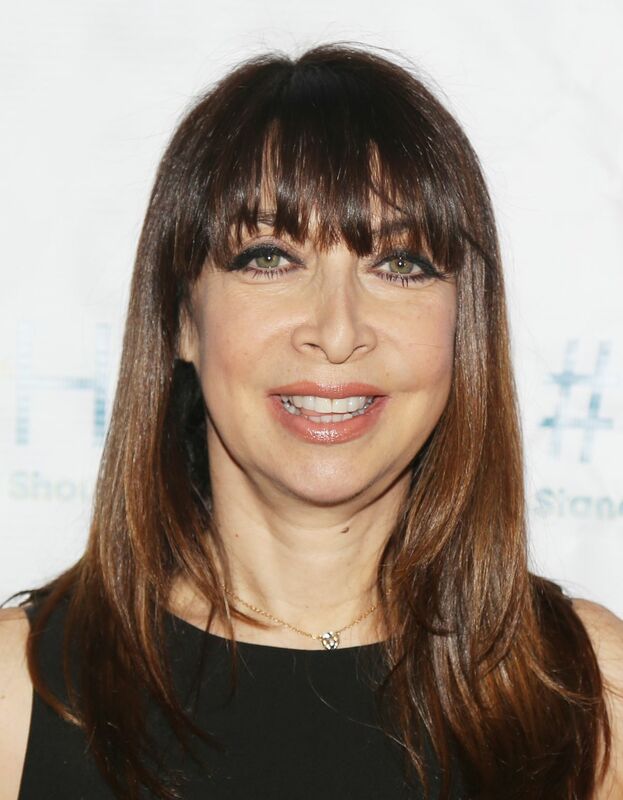 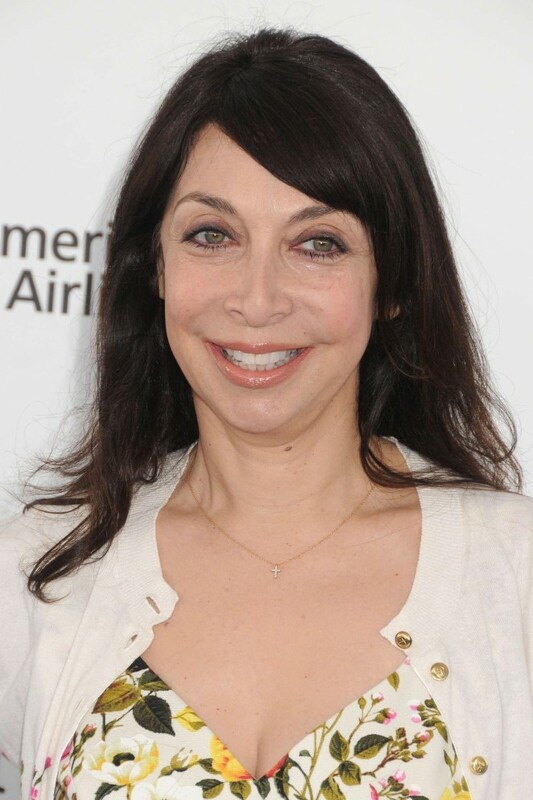 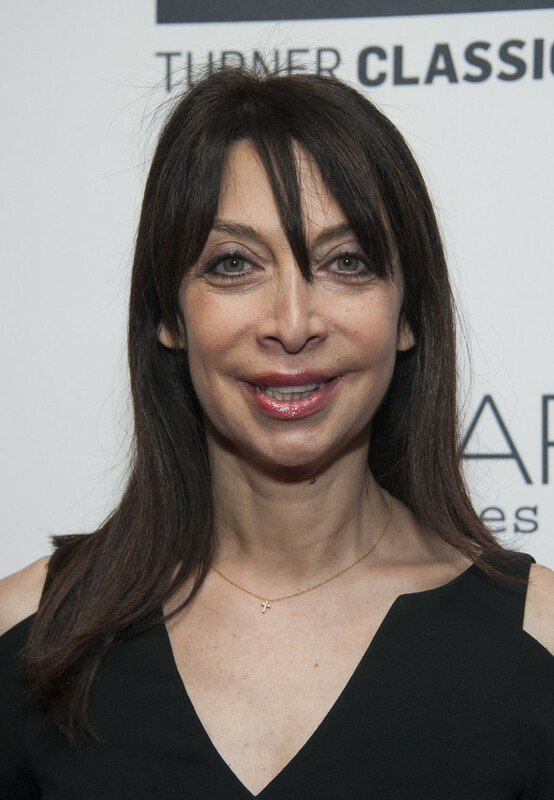 Illeana Hesselberg (born July 25, 1965), most commonly known as Illeana Douglas, is an American actress, director, screenwriter, and producer. 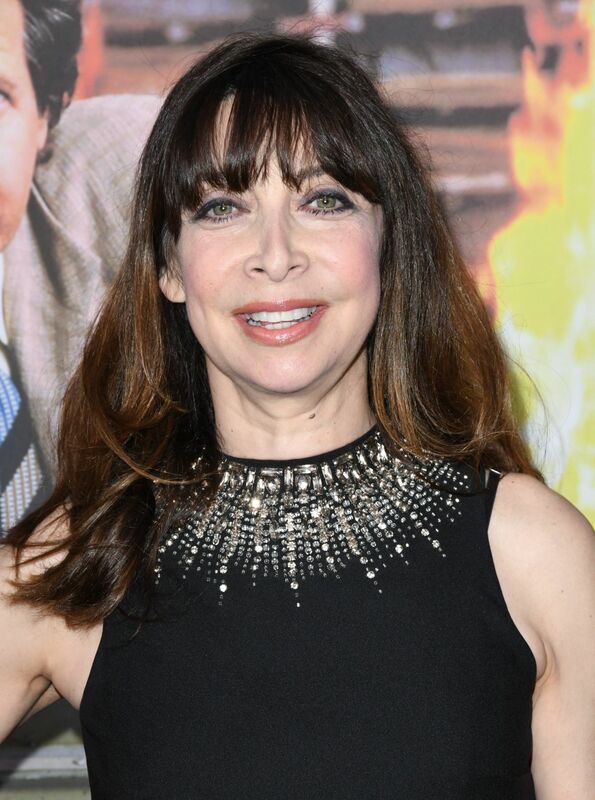 Douglas has had a long-ranging diverse career as a character actor with a specialty in comedy. 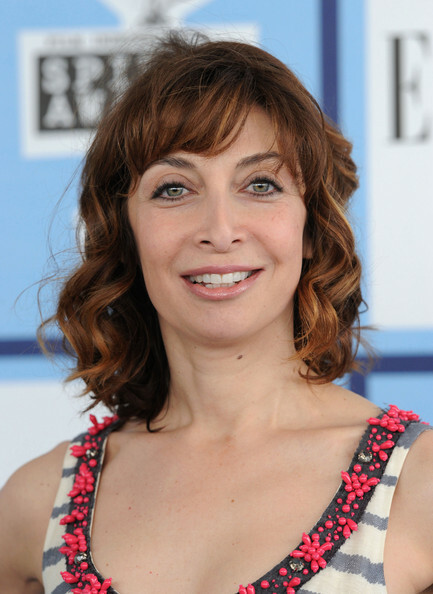 Notable works include work in a 2001 episode of Six Feet Under – for which she received a Primetime Emmy nomination as Outstanding Guest Actress in a Drama Series and won the Best Guest Actress in a Drama Series award from OFTA, the Online Film & Television Association – and her work in the TV series Action opposite Jay Mohr – for which she won a Satellite Award for Best Actress – Television Series Musical or Comedy. 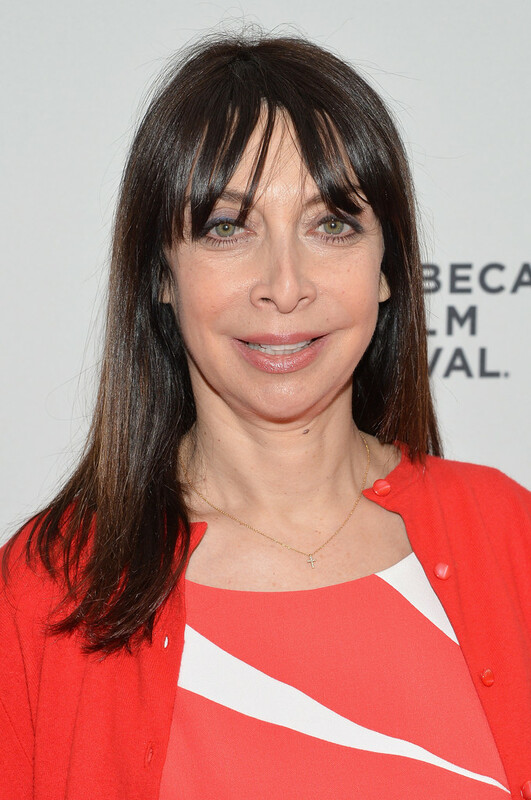 She can currently be seen on Turner Classic Movies where she hosts specials focused on unheralded women directors from film history.